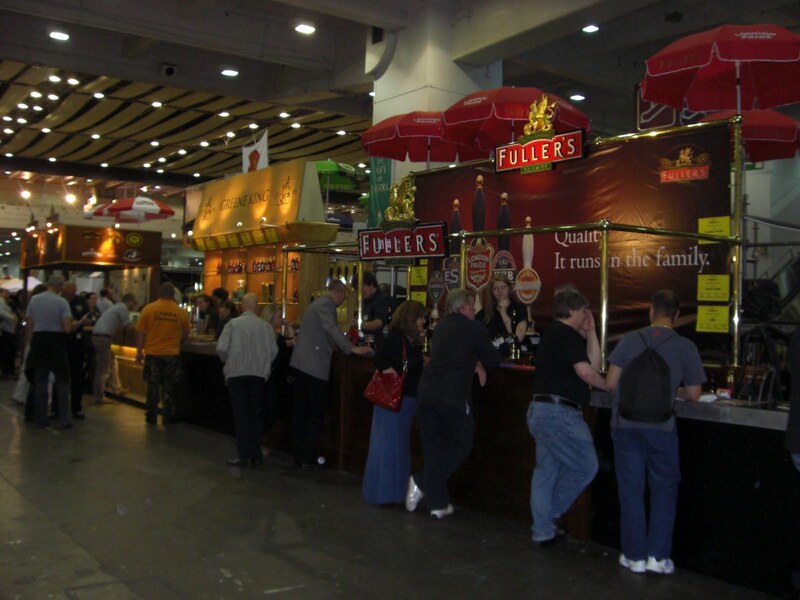 Britain is synonymous with fine ale so it was all pumps ahead for the annual Great British Beer Festival at Earl’s Court last week. Heading to the festival myself on the first full day of the beer fest, the conditions couldn’t have been better. It was a dreary day with on and off showers, so a pint was really calling. As I entered the transformed exhibition hall, the chatter, the clinks and the cheers hit home that this was actually the biggest pub in Britain at this very moment. I was greeted by a jolly volunteer at the glass stand (easily the first thing visitors see when they come in). 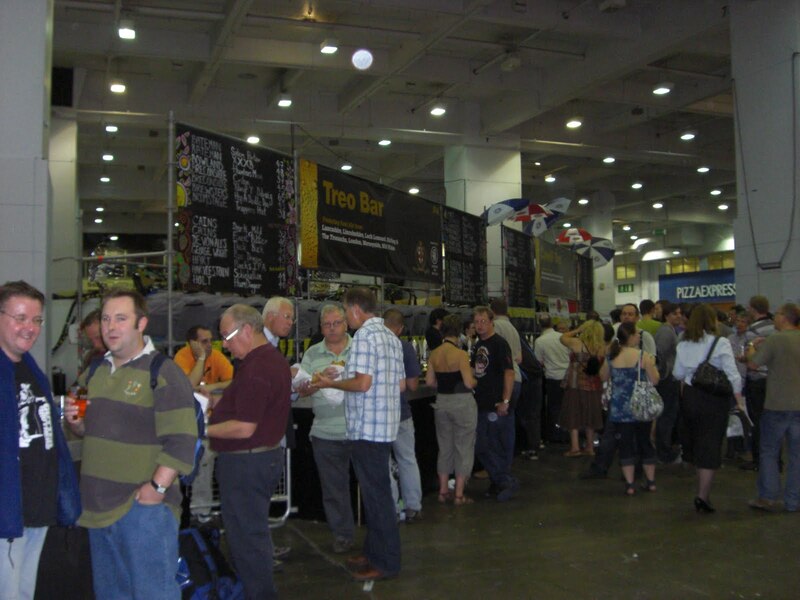 The vast counter spanning the entire entrance area sees a reasonable deposit of £3 required for the use of a souvenir third, half or pint glass. Guests can then choose to return the glass and get a refundable deposit or keep it as a memento. Wanting to look like a connoisseur, I selected a full pint glass and headed to my first ‘pub’ on this potential crawl. With an empty glass now in tow, and over 500 ales, 100 ciders and 350 beers left for the taking, the northern based brewery Cowell was next on the list. 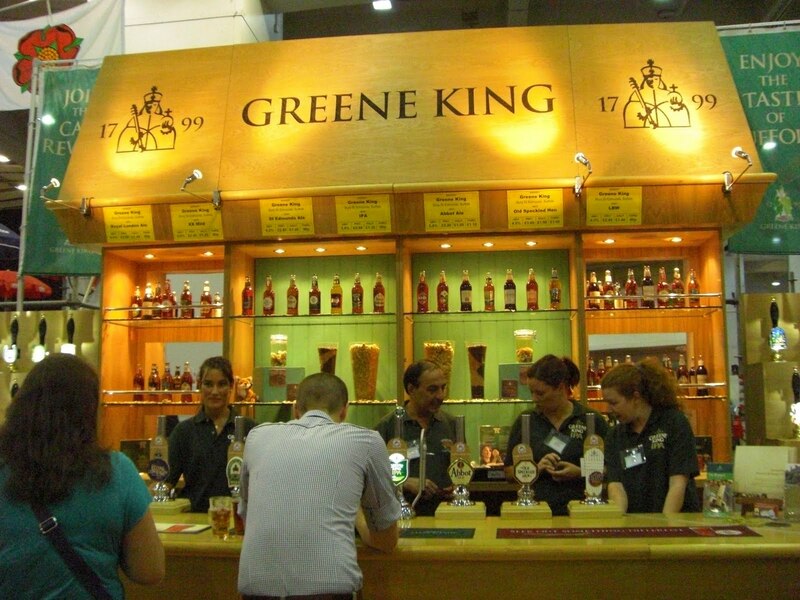 Their carefully brewed stouts and flavoured concoctions offered a smooth beverage next to the cider and perry selection by Cook and the choice of bottled beers at the International counter opposite. These three counters alone created the most people traffic with this varied selection going down a treat with the punters. To add to the ambience, the realistic jeers when a glass shattered against the stone floor added to the beer smelling, pint swirling atmosphere of the hall. Various familiar whiffs of pies, sausages and Indian delicacies floated from adjacent food stands, tempting peckish drinkers to their offerings. In addition, despite being a festival, queues were kept to a minimum and with such spaced out bars, a counter space was guaranteed to perch a pint. Alas, the festival has now called time on its pints and as the tour continues across the country, I’ll be saving my glass for the next Pig’s Ear Beer Festival date between 1-5th December. Until then, cheers.